With 19,038 TEU loaded on board, the Mumbai Maersk has set a world record for the largest-ever containership cargo. The second-generation Triple-E containership left the dock of Malaysia’s Tanjung Pelepas Port over the past weekend and is now sailing into Europe. The ship is scheduled to make its first stop at Rotterdam on September 5. Mumbai Maersk, the newest to enter Maersk Line’s Triple-E fleet in May 2018, has a nominal capacity of 20,568 TEU and is deployed on the Asia-to-Europe service (AE5). 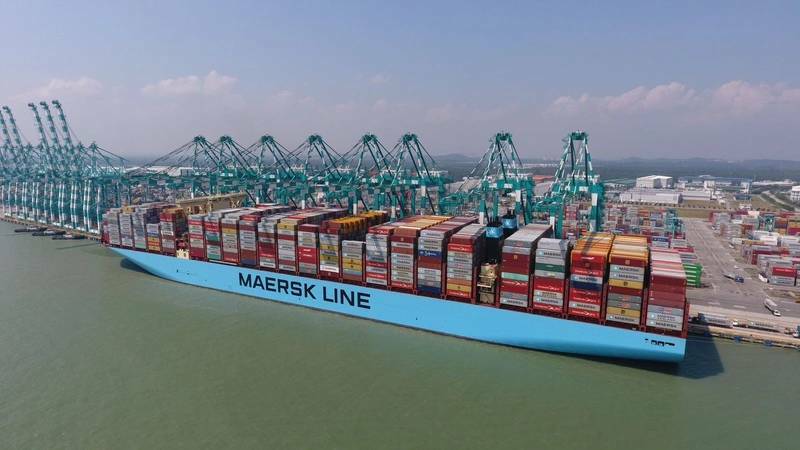 The 19,038 TEU load surpasses the previous container record set by Madison Maersk, a first-generation Triple-E class vessel, which reached 18,215 TEU in 2015, and overtakes all other reported record loadings from other carriers. 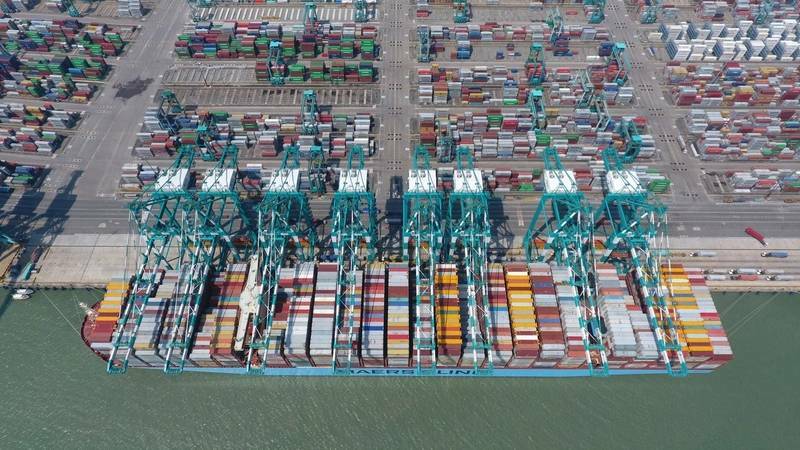 The load is reportedly the first ever to surpass the 19,000 TEU mark.